Did you ever sing as a child the song about the wise man and the foolish man? I love that song. “The wise man built his house upon the rocks and the rains came tumbling down…..” While the song is catchy and fun to sing, there is more to it than that. It teaches a profound truth of building upon a sure foundation. For every believer that sure foundation is Jesus Christ and Him alone. Many try to build their life upon sandy foundations. But sadly, it is to their detriment. When it comes to teaching my children, I must remember to build upon that same sure foundation. That is one of the reasons I love homeschooling. I am able to choose curriculum that builds upon Truth. When I was given the opportunity to review a writing curriculum by Rebecca Celsor, from The Write Foundation, my curiosity was stirred. Rebecca began her career in the public school system teaching language arts. After several years she took her experience and began to apply it to those students who she had the most vested interest in – her own children. This was the beginning of her homeschooling journey with her three children. Her journey continued as she began to teach other children creative writing in Christian co-op classes. As she developed her own curriculum she realized that when it comes to writing, failure is almost always because the basics have NOT been learned. 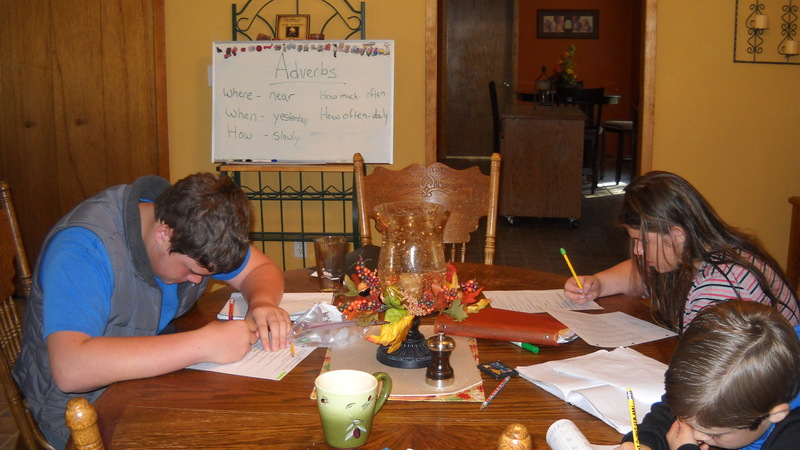 The Write Foundation takes students back to the basics and lays the foundation needed for success. There are three levels in The Write Foundation curriculum. I choose to review Level One with my children. 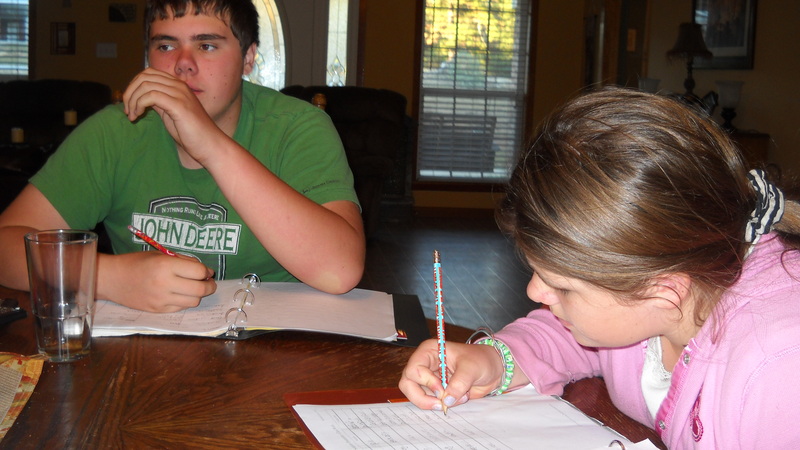 The goal of level one is for students to become well thought-out and organized writers. Each lesson can be used for reluctant and average writers building confidence in them. But it is also creative enough to be used for children who excel in writing. Below is a description of Level One from their website. Teaches the organizational process of brainstorming, outlining, rough draft and editing. The entire Sentence to Paragraph Writing Curriculum for teacher and student includes a Spiral-bound Teacher Instruction Manuals with Lesson Plans, One set notebook-ready printed Worksheets (200 single-sided pages), One CD with additional resources. The curriculum is $100. The website does offer options for ordering the manuals, worksheets and CD individually as well. I have modified this curriculum somewhat to fit our needs (isn’t that another beauty of homeschooling?) but overall we have all enjoyed the simple, easy to understand lessons. We will continue to use this in our home throughout the semester. To learn more about The Write Foundation visit their website. You can click here to see what others are saying about this product. “He is like a man which built an house, and digged deep, and laid the foundation on a rock: and when the flood arose, the stream beat vehemently upon that house, and could not shake it: for it was founded upon a rock,” Luke 6:48. Disclaimer: As a member of The Old Schoolhouse 2010-2011 Crew, I received The Write Foundation Level One free of charge in exchange for an honest product review. I do not receive any other form of compensation for the reviews posted on this blog.